Checkout My new E-book - It is available now on Amazon! "Rusty the Pug" is a fictional story about a little girl name Natasha, and her pug, Rusty. 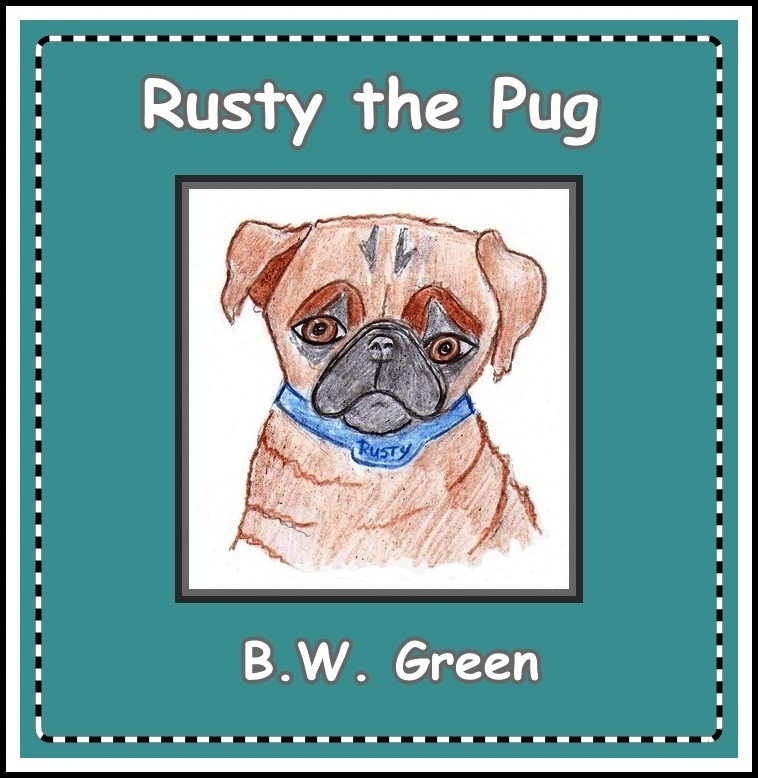 When Rusty gets hit by a car and killed, Natasha feels that it is her fault. Her parents seek professional help for her. 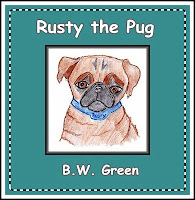 But it isn't until after the family relocates to Petland, South Carolina, and she meets and elderly woman who experienced the same tragedy as a child, that Natasha finally accepts Rusty's death and is given the chance to give a forever home to another homeless animal. This story has a happy ending.